If you’re looking to eat some of the best food in Thomasville, then you’ve come to the right place. Whether you prefer items from sea or land, Jonah’s has packed their menu with fresh and “house-made” options you will love. 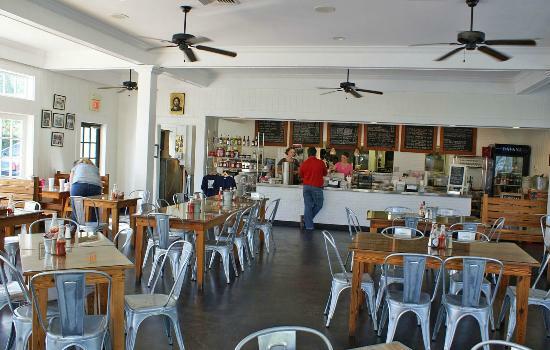 Their “fish & grits” is a refined twist on the English concept of “fish & chips” intertwined with a local southern tradition, flair, and hospitality. Jonah’s takes extra care in providing you with the best service in a family-friendly environment. George and Louie’s has been family owned and operated since 1981. A Thomasville staple, George and Louie’s is known for its Greek salad, fresh seafood, and delicious beer and wine selection. They cater to large and small events, and pride themselves on being family-friendly and great for parties. You’ll always receive friendly service in their beautifully renovated indoor space or on their famous outdoor porch. Stop in and give them a try! At Sass!, you’ll love everything from the atmosphere to the food, and they always treat you like family. 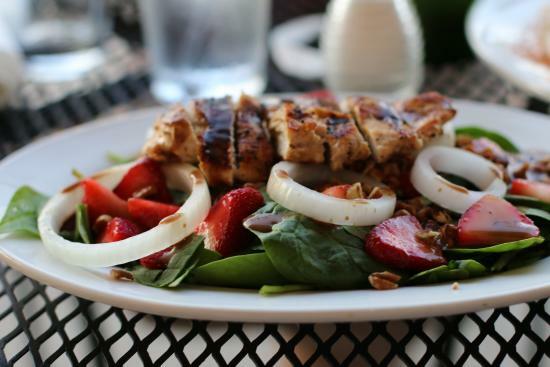 They provide exceptional service and the fresh, down-home cookin’ that is synonymous with Sass! With dishes like Shrimp & Grits, Jambalaya, Sweet Tea Brined Fried Chicken and much, much more, there is something for everybody with Sass! catering! 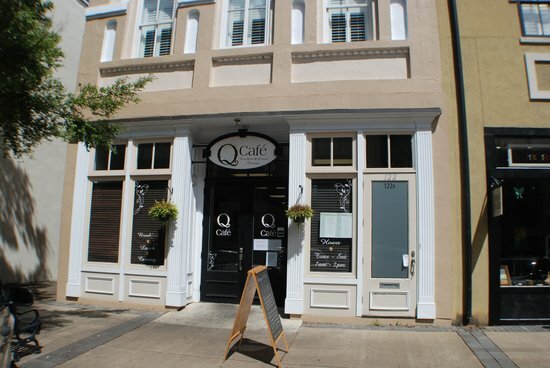 Q Cafe offers delicious breakfast and lunch southern dishes with a creative twist. Q Café is also equipped to meet any of your catering needs. Come enjoy their café from 7-2 Tuesday thru Saturday, or sit down with the the owner and our executive chef to plan out your event! No matter which restaurant you decide to visit, Thomasville Toyota can provide the means to get you there!